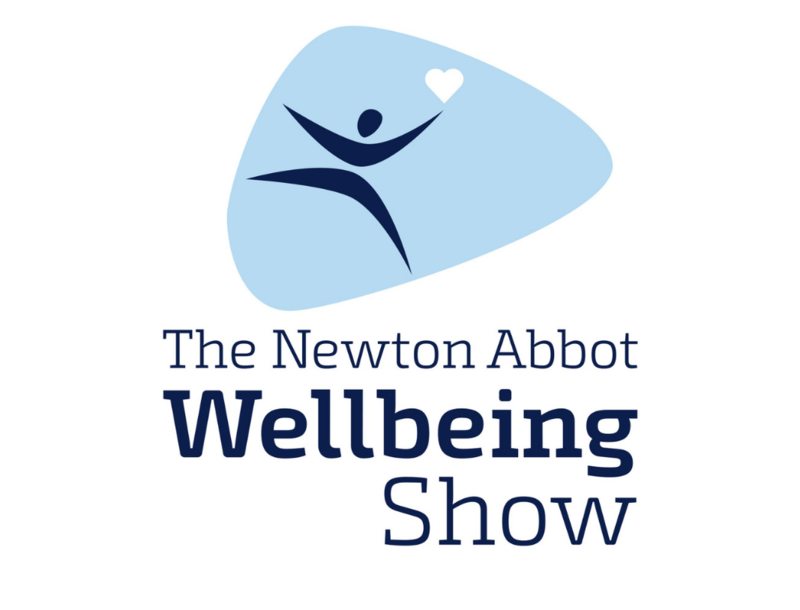 This year’s Wellbeing Show features an impressive number of FREE Wellbeing Workshops, taking place throughout the day. Yes the wait is so very nearly over – we’re back racing with our Season Opener on Easter Saturday 20 April. Will you be joining us? 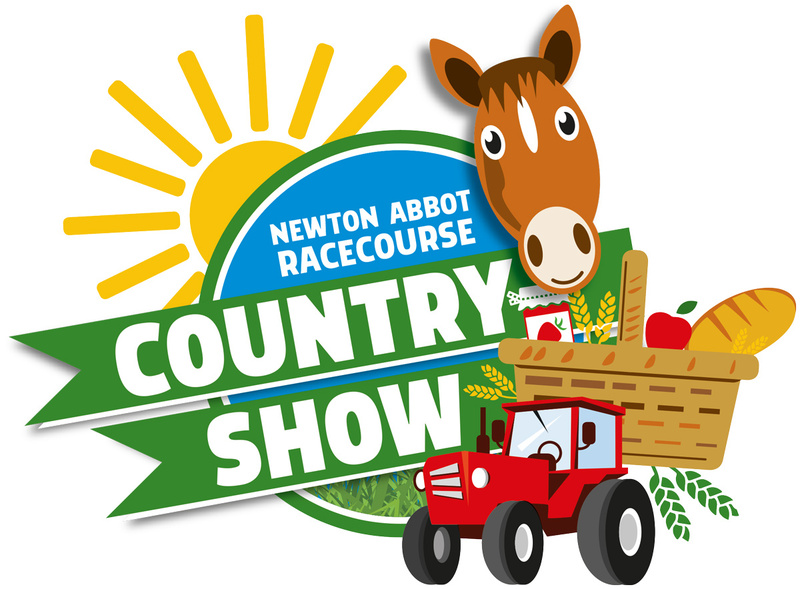 Newton Abbot Racecourse is organising our all-new Country Show on Saturday 17 August 2019. This is a new event where we plan to create a great fun family day out with all the elements of the Country including agricultural equipment and related stalls, crafts, delicious food and outdoor activities for adults and children. Enjoy all the fun of the fair at the Newton Abbot Fair which is taking place from 14 Feb until 10 March. To be the first to hear the latest news, offers and updates from the racecourse, join our mailing list today. Download our 2019 brochure for more information about our corporate and hospitality opportunities. Please note, a booking fee applies for all online bookings.